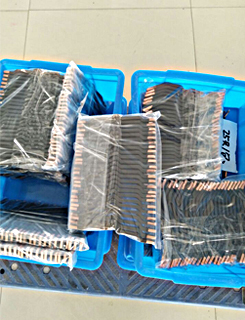 1) Copper Busbar Connector is make of T2 copper material, which is 99.9% copper contented. It capitals the products excellent conductivity with less impurities. 2) The surface of Copper Busbar Connector can be plated with tin to protect copper busbar from oxidation or creating aerugo. Other plating like nickle or silver is also acceptable as customer requirements. Clean and free-from- burr holes make sure good contact of bolts and busbar. 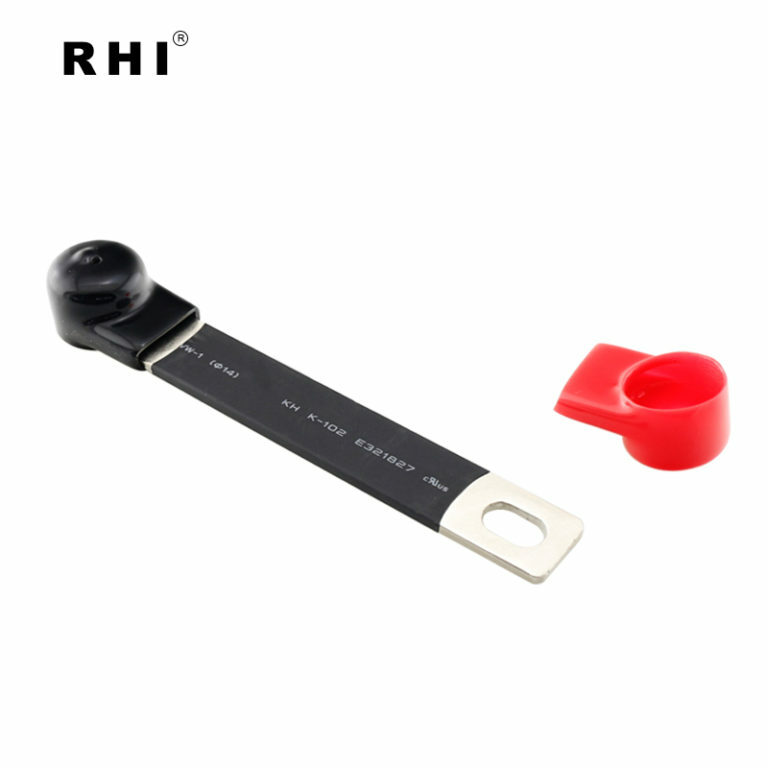 3) The copper busbar can be coated with 2:1 PE heat shrink tube. 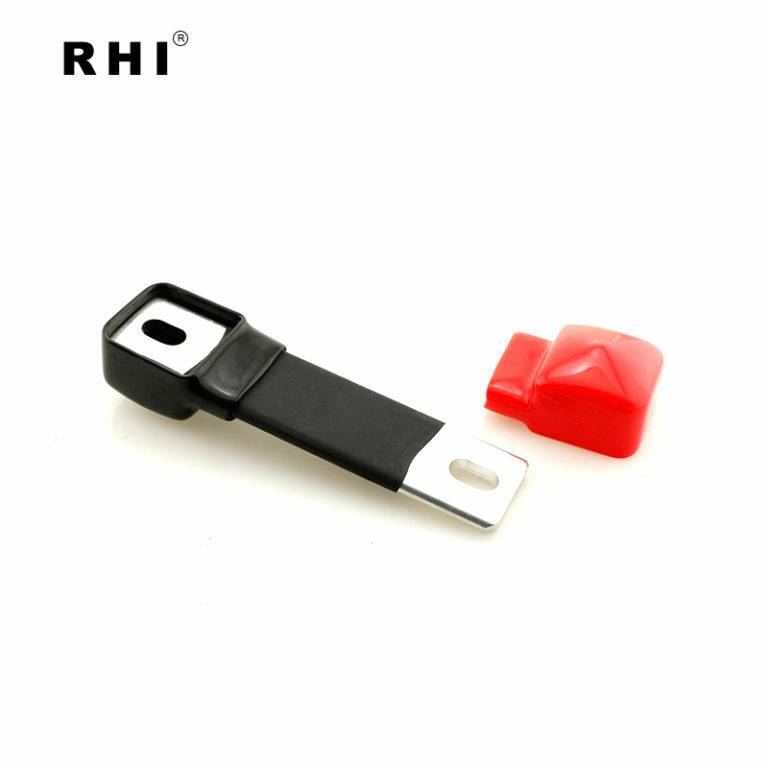 They can also be coated with 4:1 heat shrink tubes, soft PVC or epoxy powder. They have have different insulation degree. 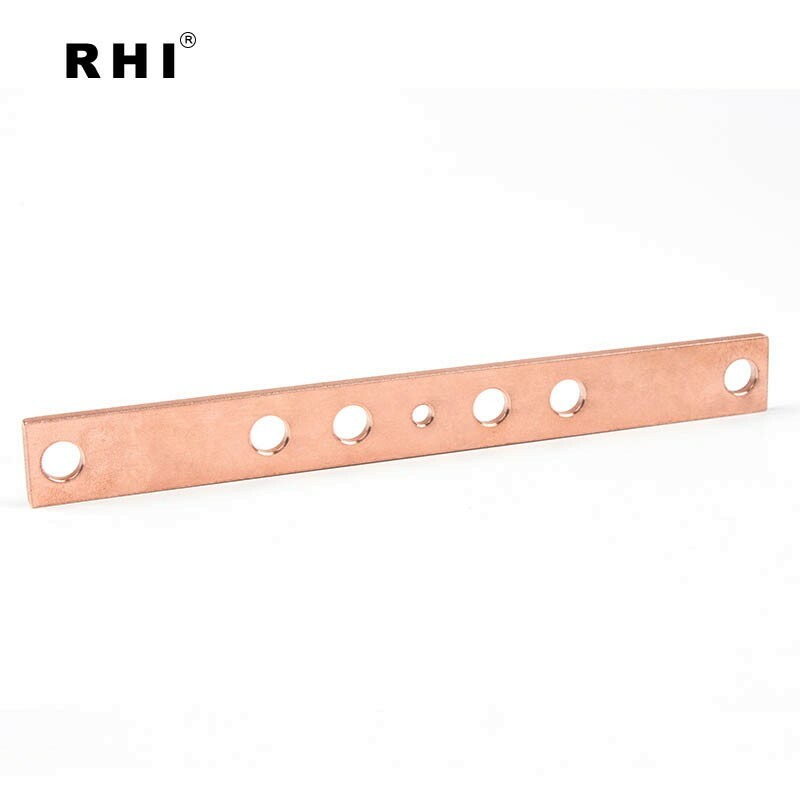 4) Copper Bus Bar is shaped with electrical wiring cut from whole copper plate or cut from available copper bars if the width and thickness is normal. 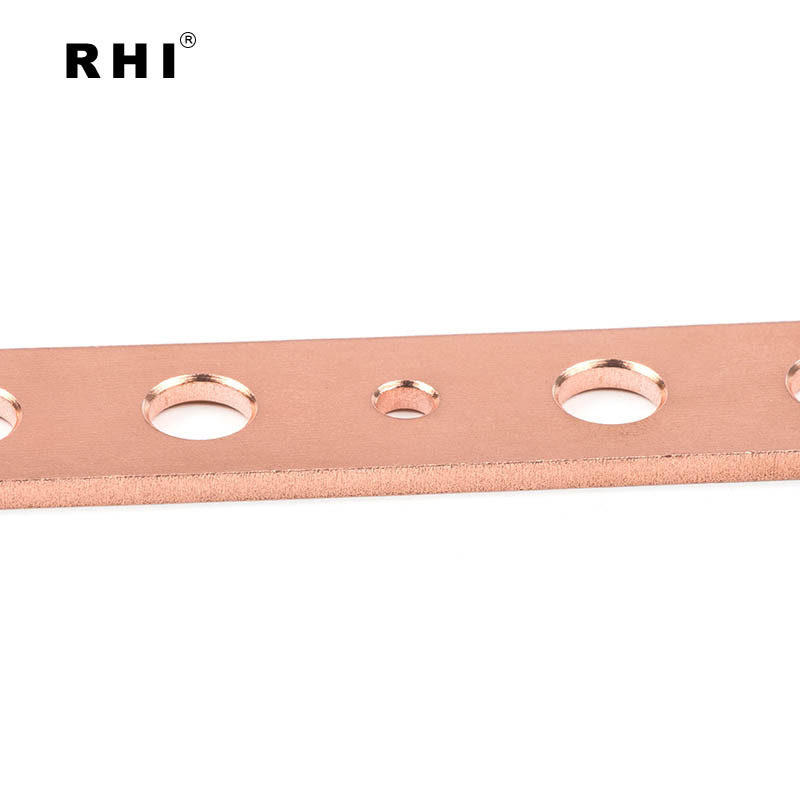 How can you know the sizes of copper busbar you need ? Referring to the current form, you can choose the suitable width and thickness you need , whose current capicity should at least equal the current you used in. 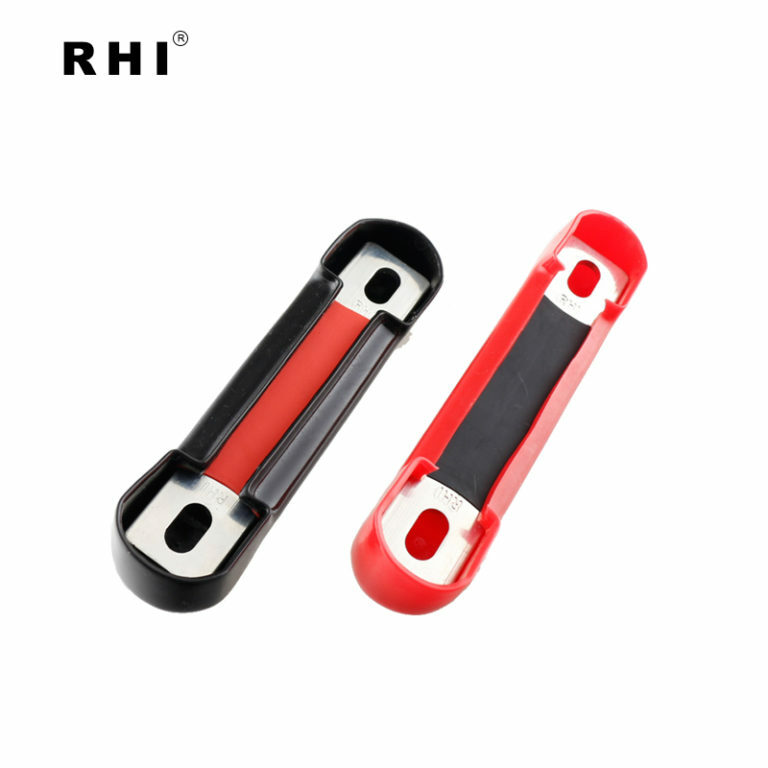 It would be better to choose the sizes with higher current capicity to control the temperature raise of busbar in using. Then you can confirm the hole center distance by measuring the screw center in actual use in equipments. Then you can send the basic datas according to the drawing offerd as a normal flat copper busbar. Quotation will be sent with datas you offers. Referrence: How to choose the sizes of flat copper busbar? 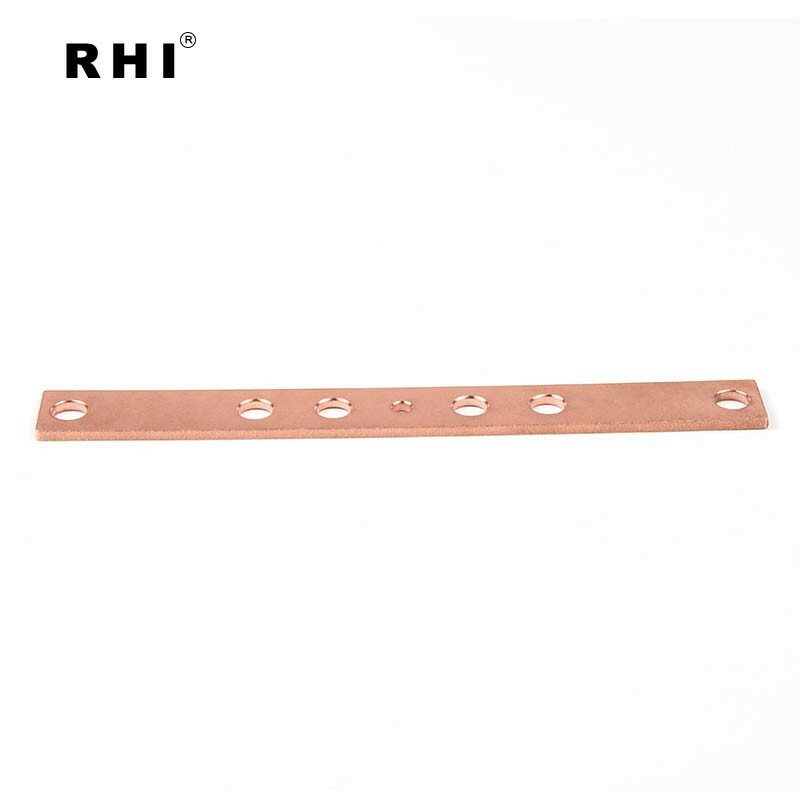 Copper busbar can reduce the resistance and lower power cosumption. Copper busbar is capable of steady current carrying capacity and voltage-sharing. 2. Easy to install, examine and maintain. Copper busbar can be installed with simple tools. Anyone can use it with bolt, nut and screwdriver. The workers examine the property with tester. Copper Busbar increase the serve-life of machines and equipments. Good quality T2 copper material can lower the temperature raise and loss of equipement parts. We suggest to buy copper busbar with covers together. Covers can also be customized. 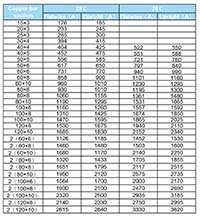 Unit Price: inquiry with quantity and we will inform. 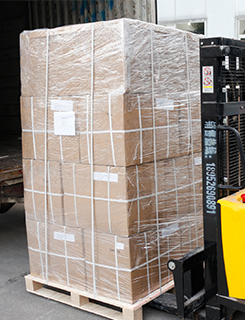 Copper busbars are usually packed with plastic film and then put into small 5 layer corrugated carton.